RadioKosova.Net is one of the most famous online radio station on Kosovo. 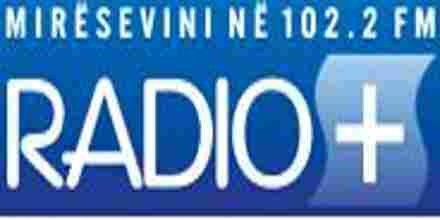 RadioKosova.Net broadcast various kind of latest hip hop, classic, dance, electronic etc. 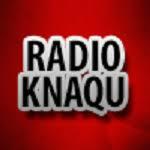 music . 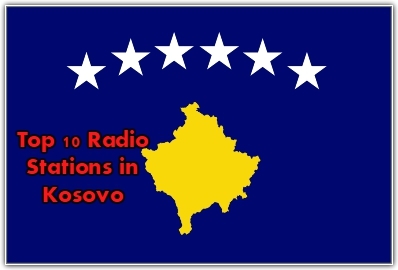 RadioKosova.Net live broadcasting from Kosovo.